We can meet so many people in our life but the best and comfortable ones most of us would choose to be with are best friends. 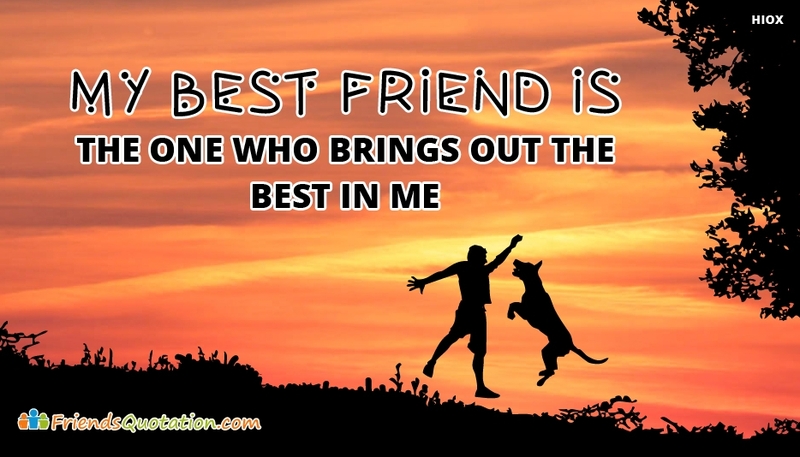 Its not just on friendship day that you should take up a chance to appreciate your best friends. Once in a while or whenever you feel like talking with your bestie, share the friendship quotation from our collection of images tagged under the name "Dear Friend". Feel free to download and share these images to your dear friend to cherish your bond. 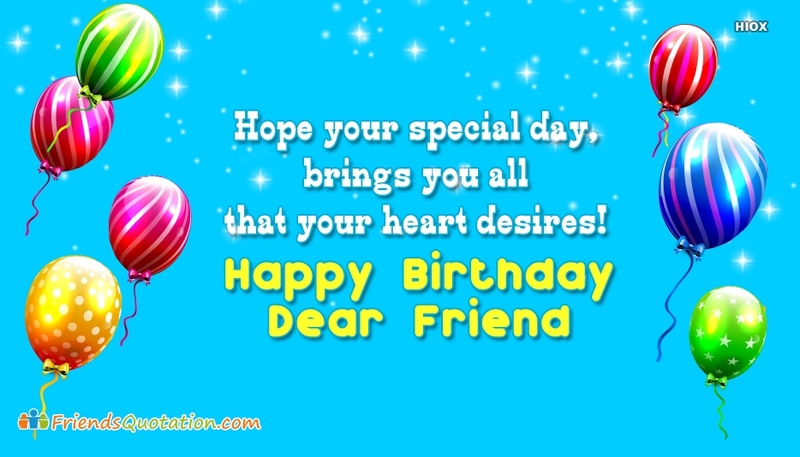 Next : Hope Your Special Day, Brings You All That Your Heart Desires! Hope Your Special Day, Brings You All That Your Heart Desires!